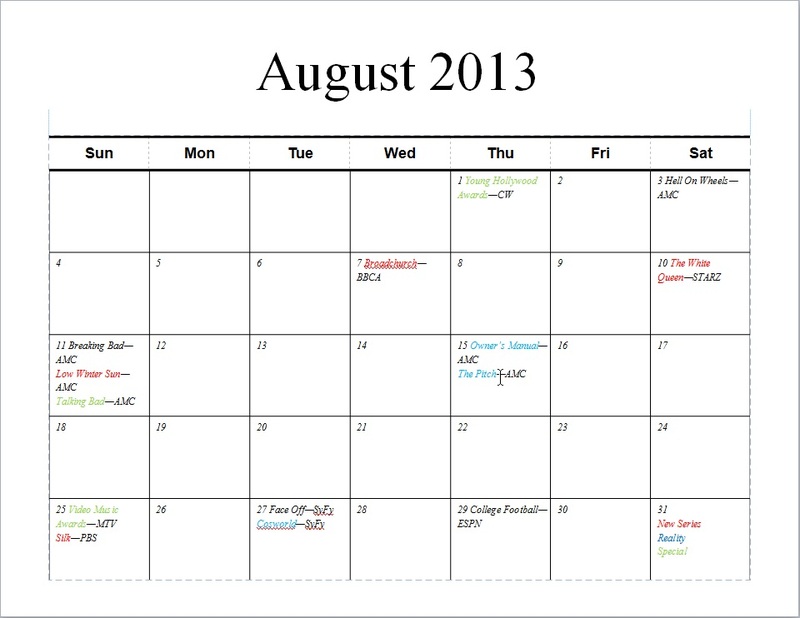 Summer 2013: When Do My Shows Premiere?? 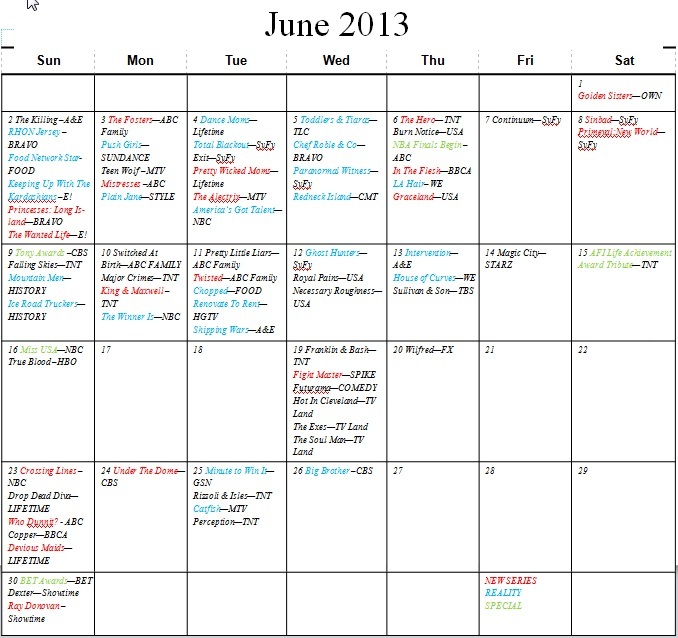 Summer TV officially begins this month and there is a ton to watch. There is a little something for everyone from True Blood and Ice Road Truckers to Pretty Little Liars and Hollywood Game Night. 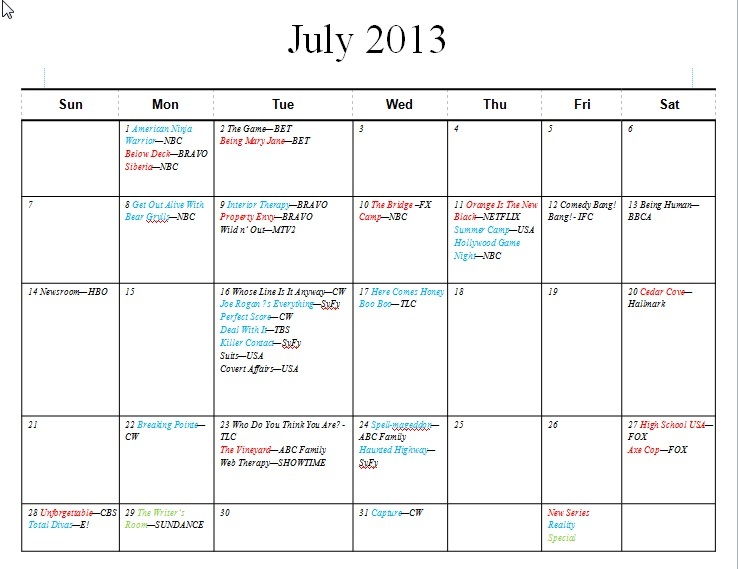 June alone has the premieres of over 75 series and specials. Get that DVR ready since you will be out of the house enjoying the wonderful sunny weather. 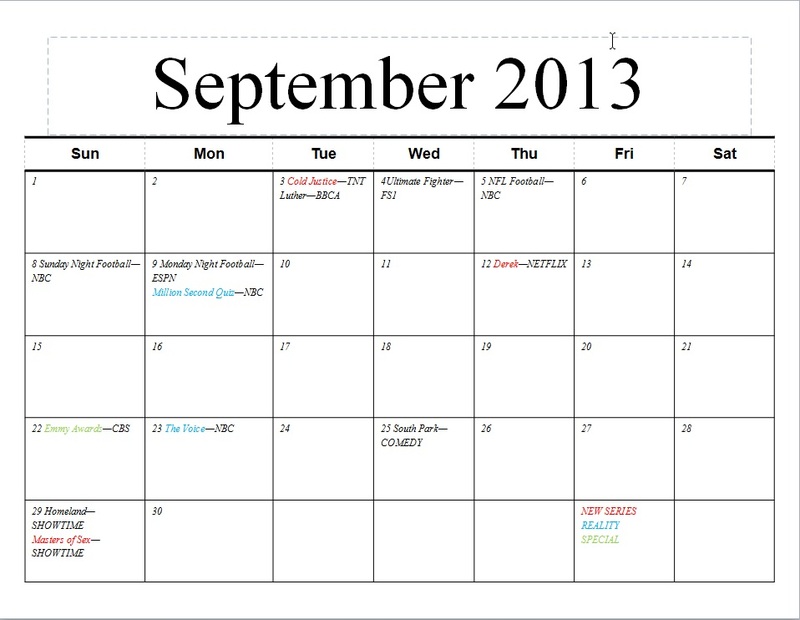 Check out the calendar that has every premiere date that you will need from June to September.